These two met over pancakes, and the rest is history. 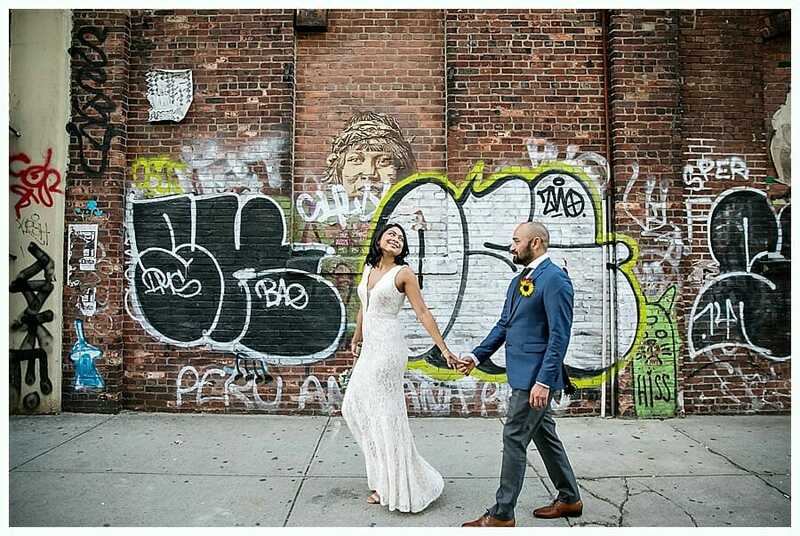 They had a ceremony on the Dumbo waterfront, followed by some kick a– photos in Williamsburg up on the roof at the William Vale. 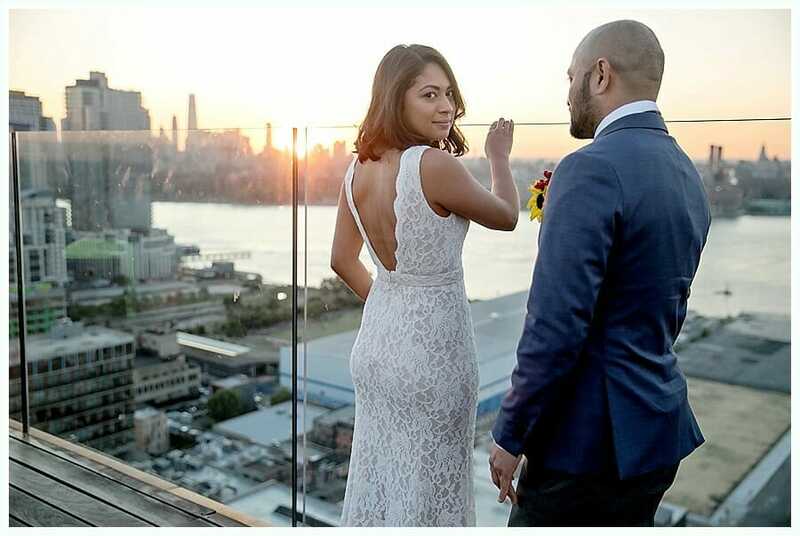 We snuck up there to take a peak and following my favorite advice “ask forgiveness not permission” parlayed our way to the rooftop balcony for those amazing sunset photos.